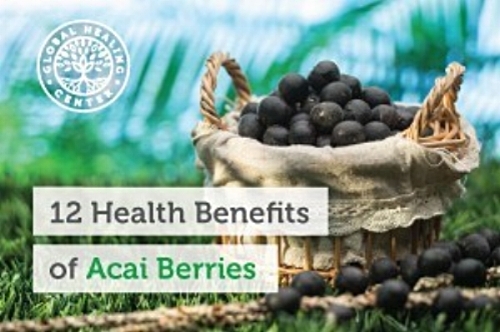 Research has shown that consuming acai extract may help fight harmful organisms. However, I recommend oregano oil for this task. Acai may also aid in keeping the digestive system clean and functional. In the human body, the berries have powerful detoxification capacities and are a source of dietary fiber. Of course, there are many other high fiber foods that can do the same thing, including other types of berries.